Our Lady of Fatima Springfest is just around the corner – May 17th to 19th. We need sponsors to help make this event a success. Our Lady of Fatima Elementary receives 50% of the funds raised from Springfest. 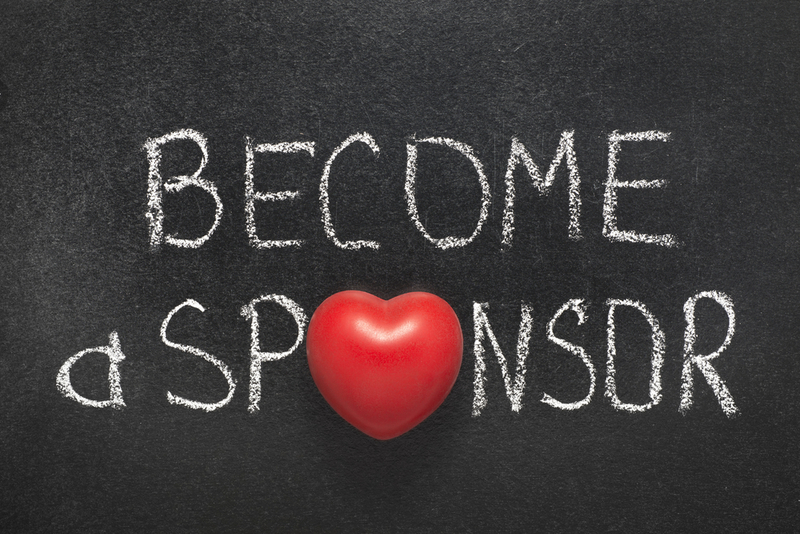 Your sponsorship helps supports the parish and the school. Sponsorships are available from $100.00 and up. It is easy to sponsor – email us with your information or simply drop off the attached form at either the school or the parish office. Monday, February 18th is the deadline for those sponsors who wish their name to appear on the t-shirts. See the sponsorship form for more details. Thank you in advance for your support of OLF Elementary.